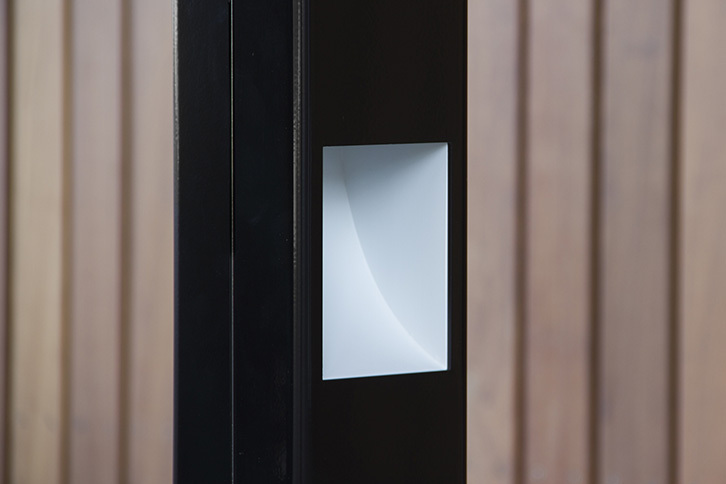 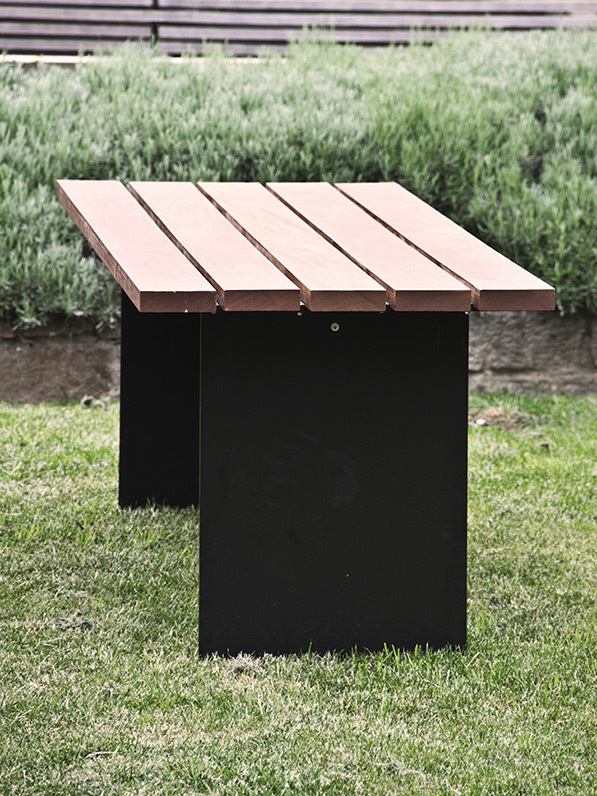 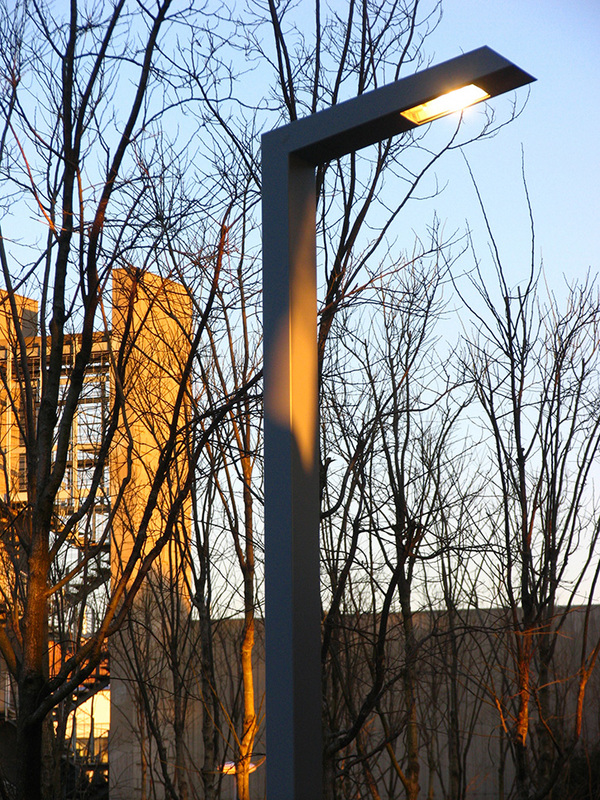 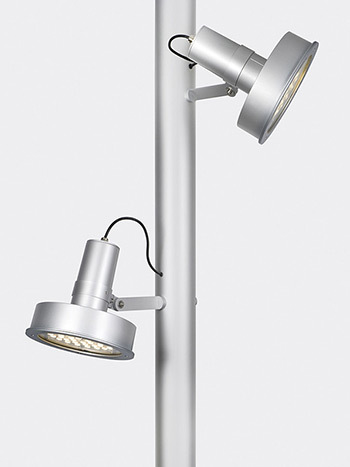 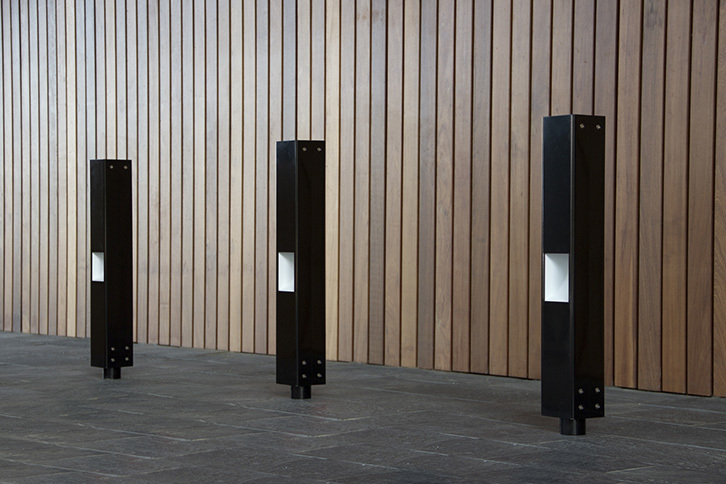 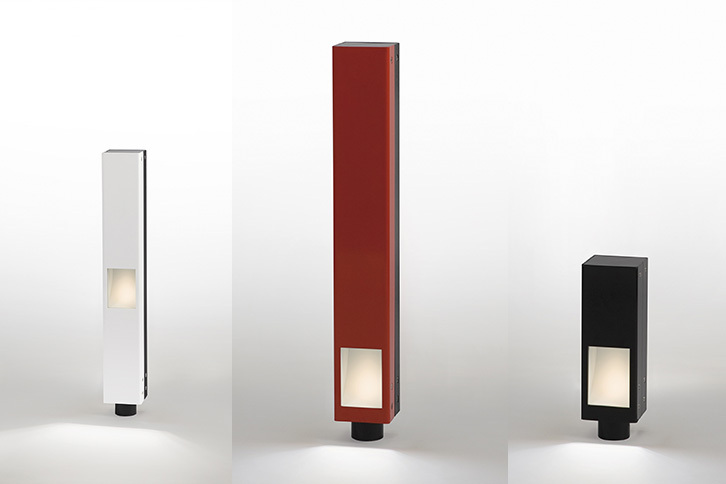 A versatile boundary marker that structures access points and pathways, discretely illuminating the space at various heights, as required, and combining warmth and durability with great elegance. 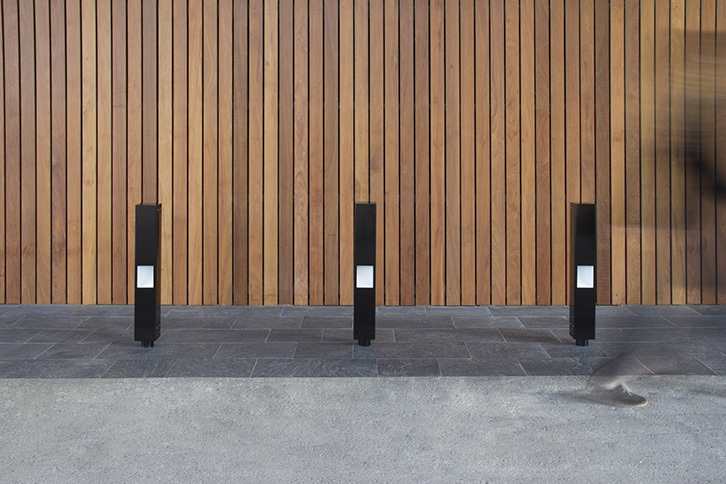 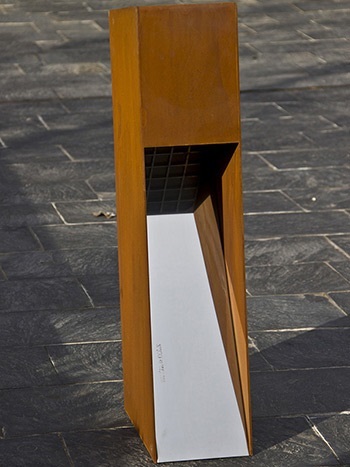 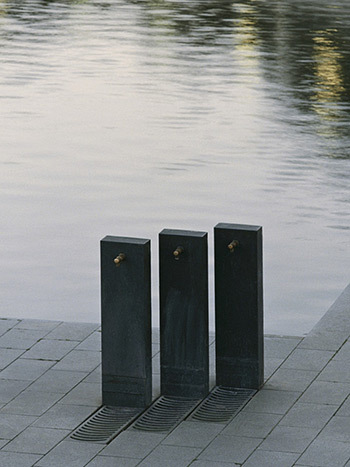 Its straightforward nature and constructive clarity make the Skyline bollard a useful piece in both public urban and private spaces. 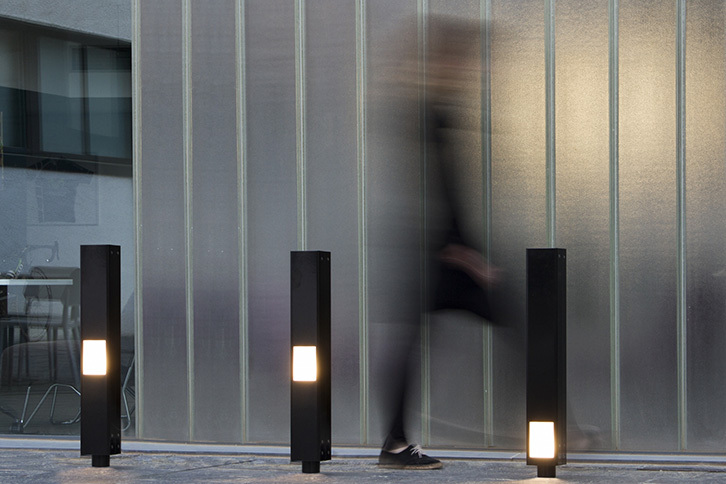 It can also be customised with high luminosity reflective paint or commercial logotypes. 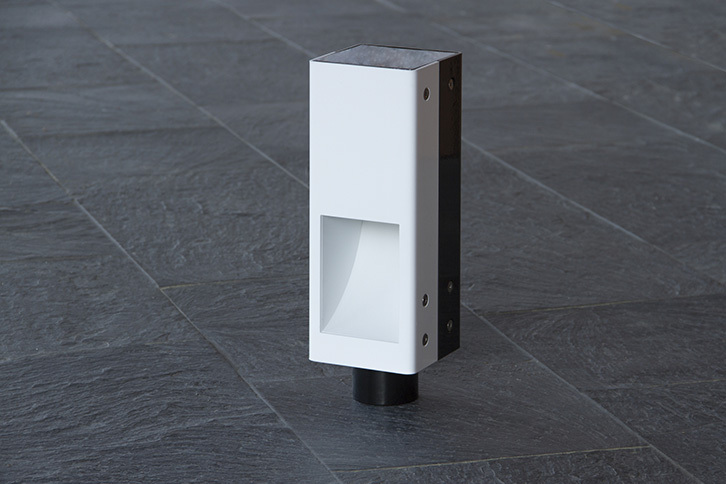 The mechanical torsion of the Skyline bollard makes it highly resistant and the LED modules afford a long useful life without maintenance.